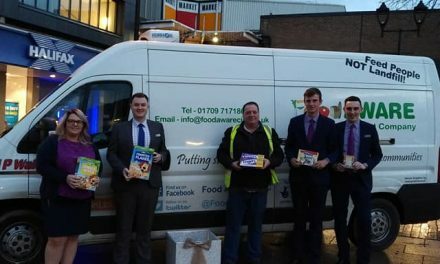 Food AWARE helps 'Feed 5,000' in Nottingham city centre! It was a great pleasure to be part of a ‘Feed 5,000’ event in Nottingham on Sat 4th Oct 2014 to highlight the level of food waste currently going in the UK. 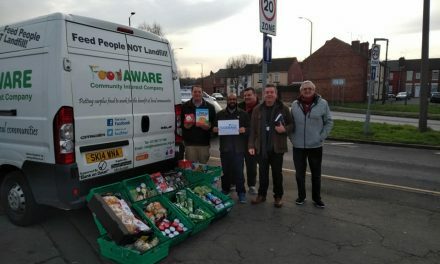 The event was delivered by ‘Feeding 5,000 Nottingham’ Nottingham City Council Climate Change & Sustainability team in partnership with ‘Feeding 5K’, FareShare East Midlands and Food AWARE and was supported by over 30 partner organisations including Love Food Hate Waste, Nourish Associates, Notts TV and many more. 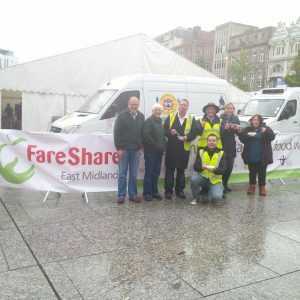 FareShare East Midlands (based in Leicester) came together with Food AWARE to provide van fulls of surplus potatoes, carrots, tomatoes, cabbages, cauliflowers etc which were prepared by over 30 Nott Trent Uni volunteers on the Fri before being cooked in huge cauldrons early Sat morning b ‘Feeding 5K’ Master Chef Para who started cooking at 2am on Sat morning! Over 4,500 vegetable curry dishes (with samosas and bhajis) were served on the day with more dishes consumed by volunteers afterwards! Huge thanks to Para, Tristram Stuart (@Feeding5K), all the hard-working volunteers and partners for coming together and making the event happen! 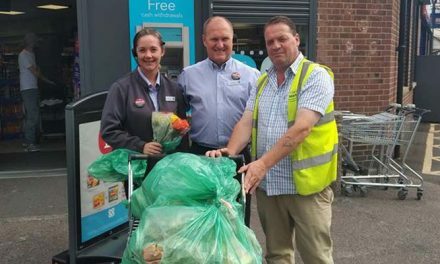 PS – most of the Food AWARE donation was certainly ‘locally grown’ surplus food! 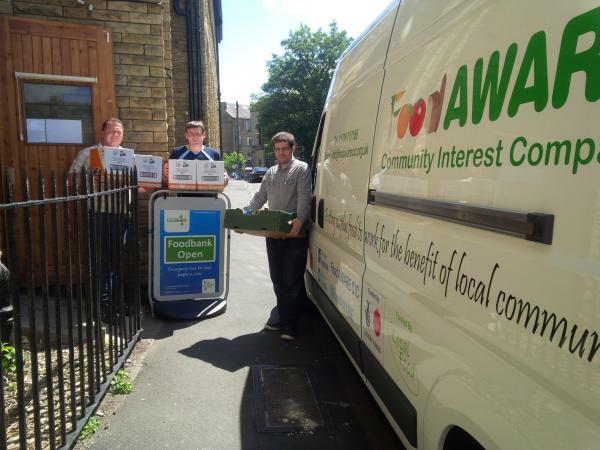 NextLast chance to support our new Mexborough Foodbank project…….Vote for us! !